Serge Tatar acts on acquisition and partnership deals both in France and in cross-border and international context. He has a strong experience in the transportation and banking-finance sectors. 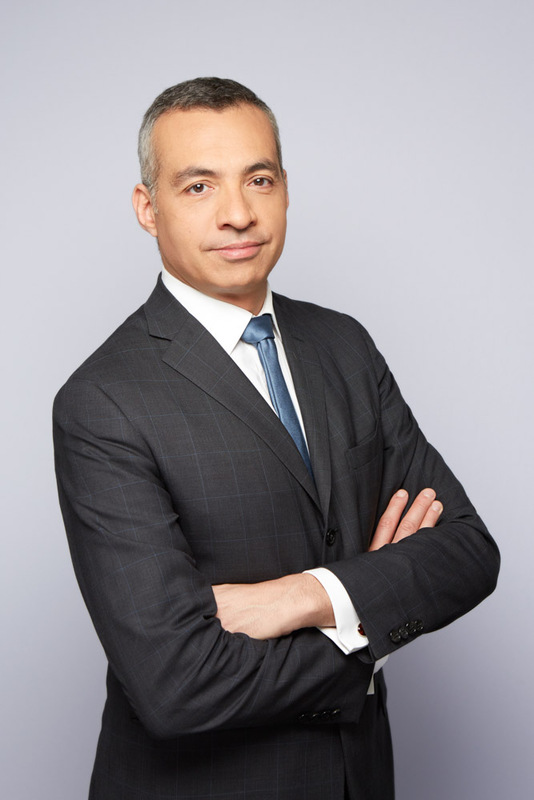 Serge Tatar joined Lacourte Raquin Tatar in 2013, after spending 12 years as a partner at Gide Loyrette Nouel.